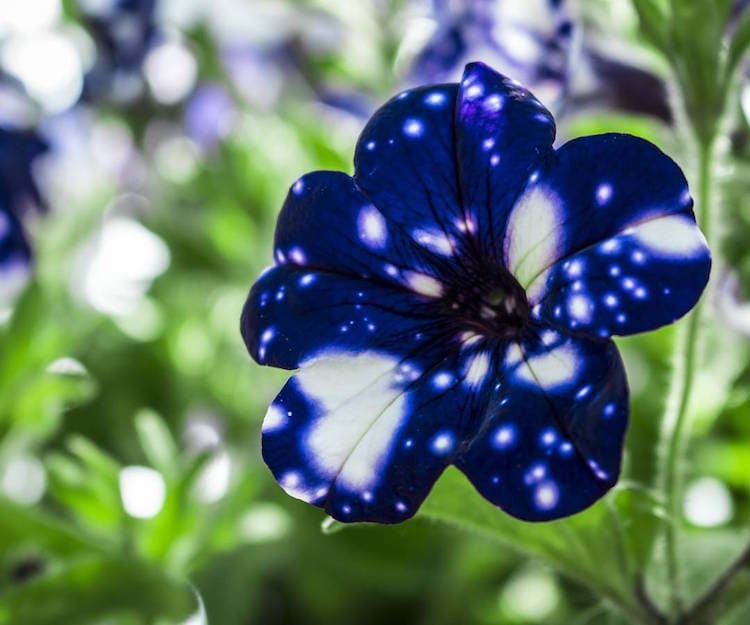 Have you ever seen a cosmic flower like this before? 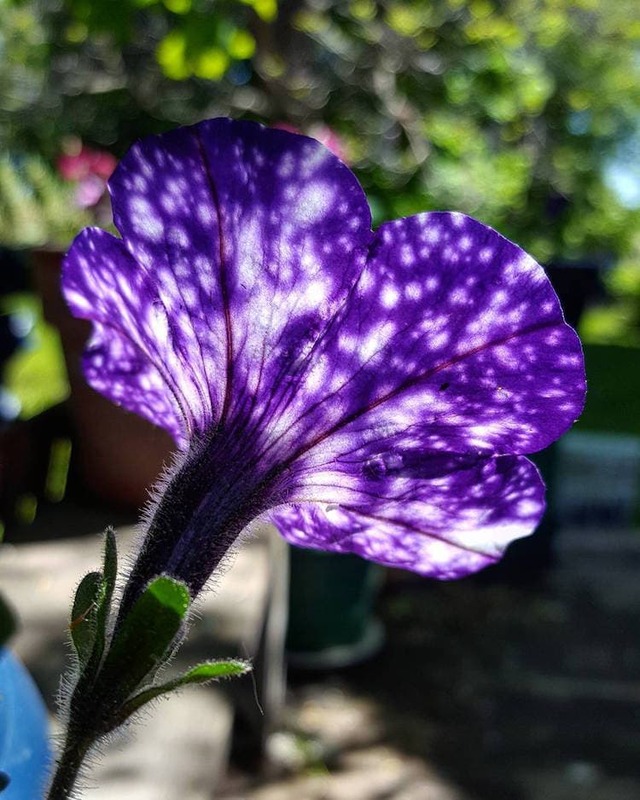 Scientifically speaking, it’s called a Petunia cultivars and it’s reminiscent of a star-spangled sky you can keep right in your backyard. 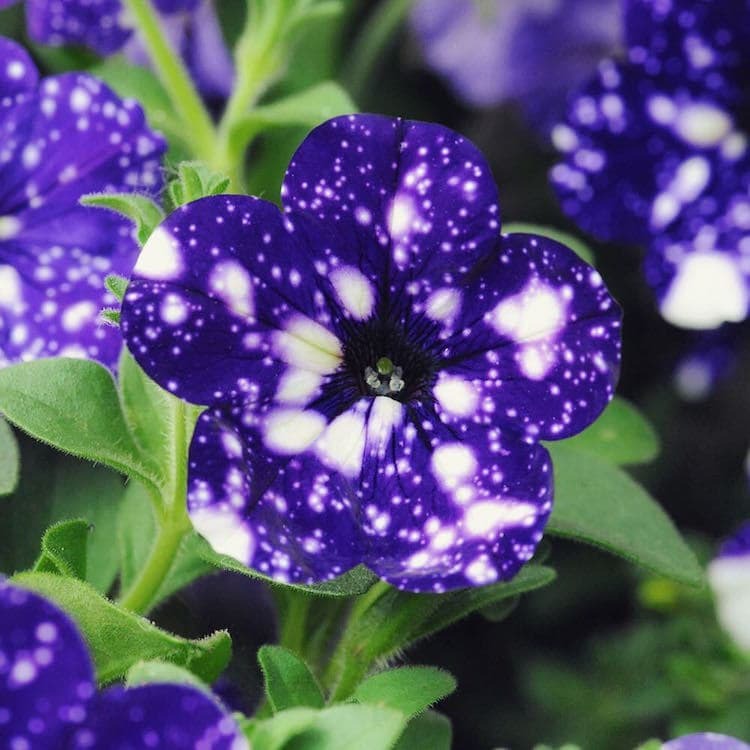 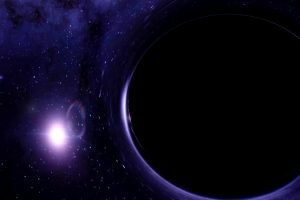 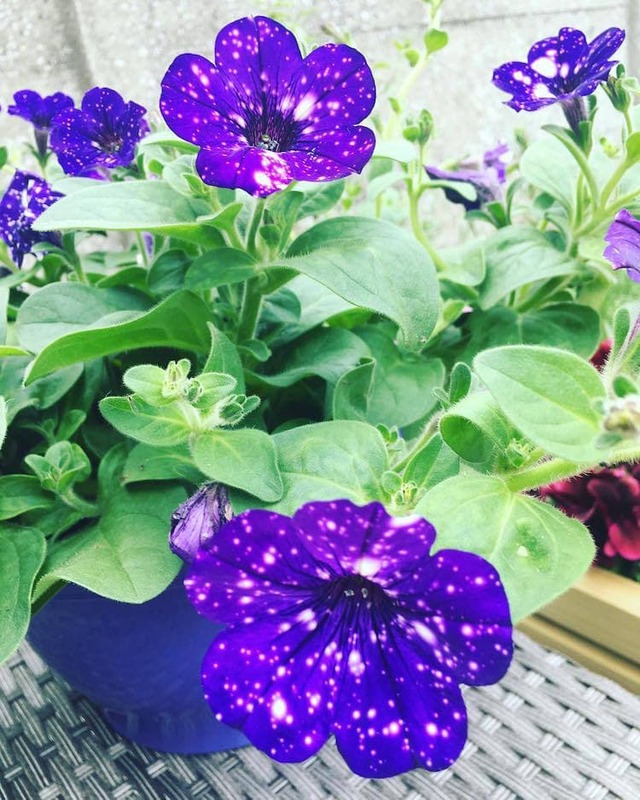 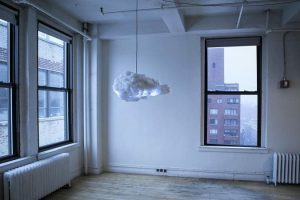 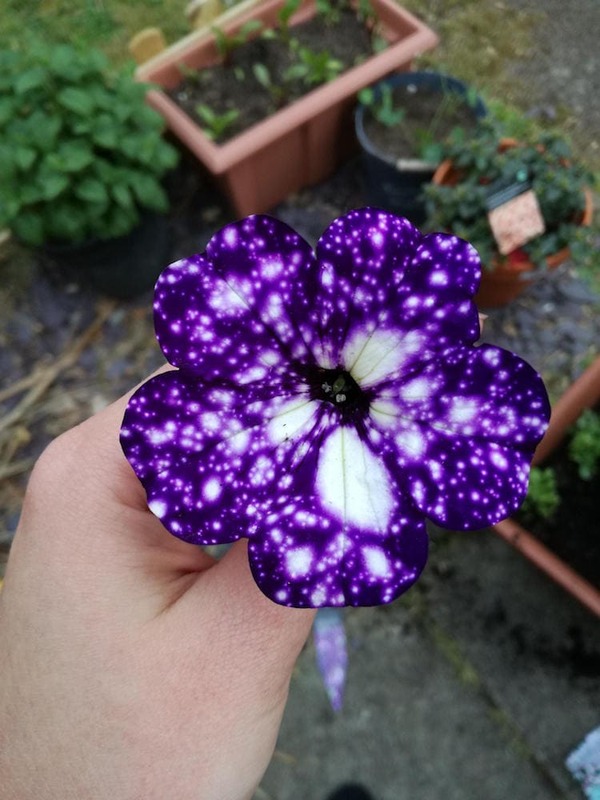 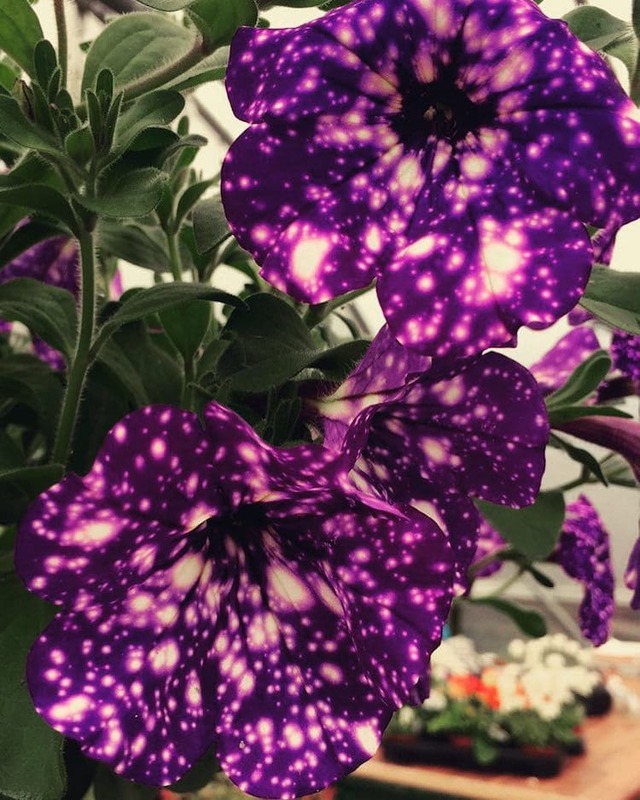 Some also refer to it as the Night Sky Petunia and it is the one flower that looks like a celestial, mesmerizing bloom sprinkled with white dots on a purple background with beautiful patterns. 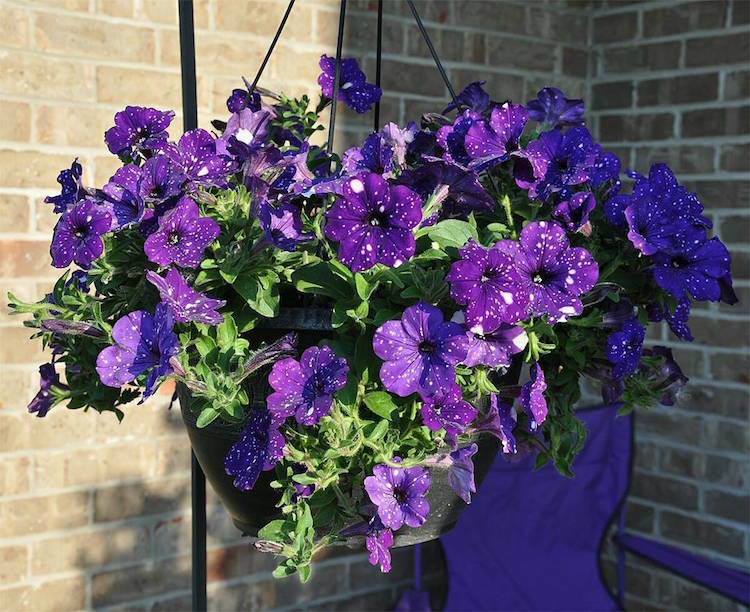 They’re easily a gardener’s favorite.The majestic flowers bloom in the spring and summer and can reach a height of 16 inches. 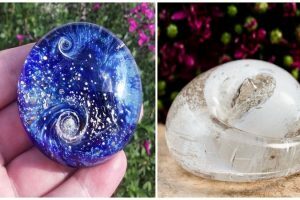 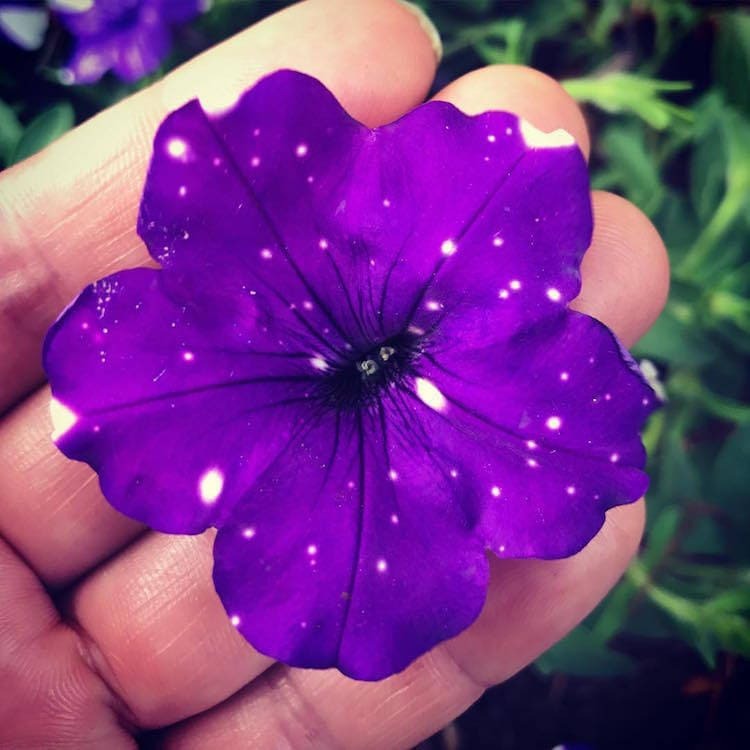 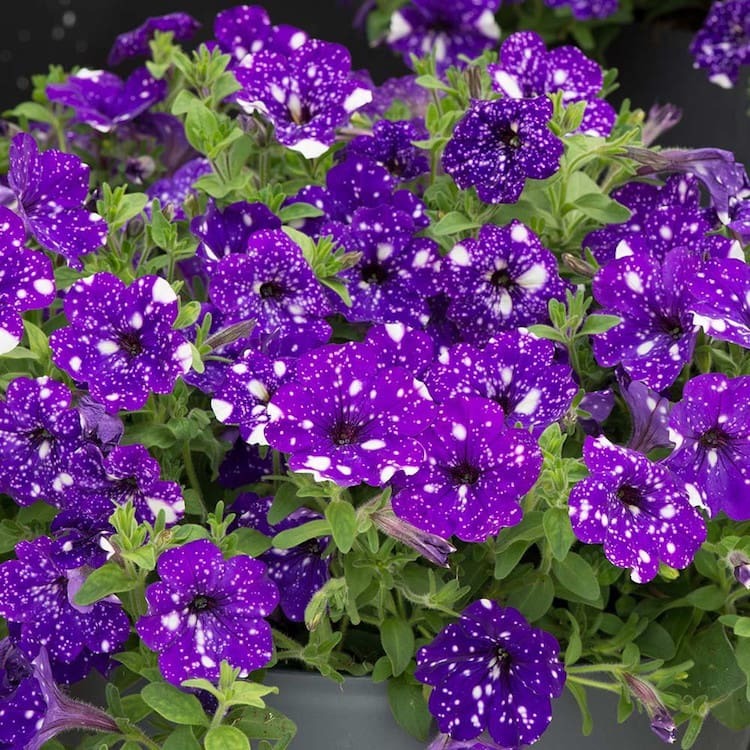 If you want your very own galaxy in your backyard, you can find a packet of Night Sky Petunia seeds on Amazon . 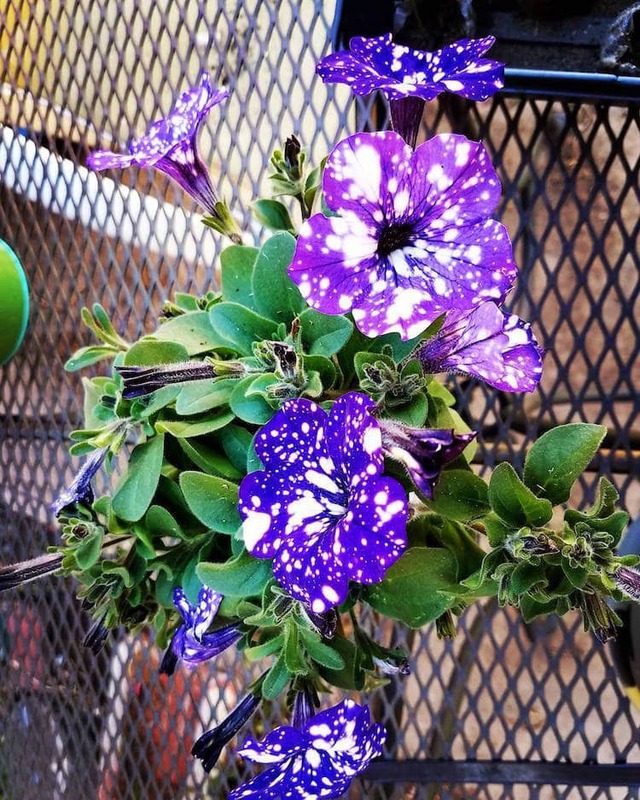 You can purchase these awesome flower here on Amazon!